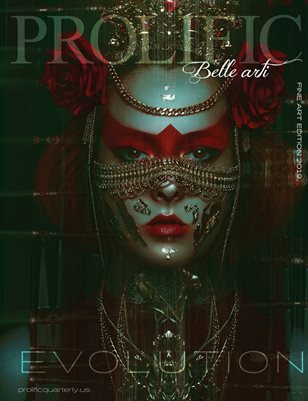 This is Prolific Quarterly's annual Belle Arto Fine Arts Edition. This publication is composed of shoots shot in over 12 countries. Evolution is here!